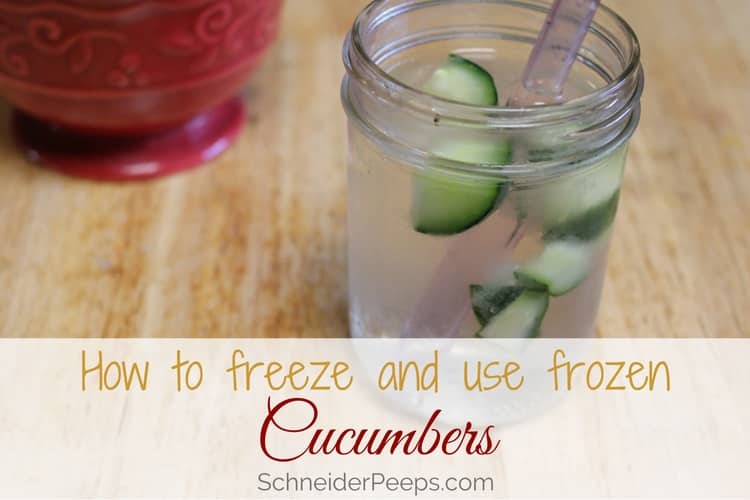 Home » Can You Freeze Cucumbers? yes, you can! 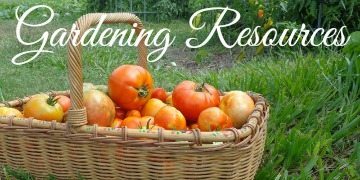 I was talking with a gardening friend and lamenting our dismal cucumber harvest this year. We have enough for eating fresh but not enough for freezing. She asked, “Can you freeze cucumbers?” Yes, you can absolutely freeze cucumbers and it’s super easy and useful. By the way, she’s bring me some of her excess cucumbers so I’ll have plenty of frozen cucumbers to last the year. I know you were worried about that. Here’s the thing with freezing cucumbers, the texture will be different when they’re thawed. If you can accept that fact, you can successfully freeze cucumbers. I’ve read of people pickling the cucumbers in either vinegar or brine and then freezing them submerged in the liquid. This doesn’t make any sense to me. It seems like a waste of freezer space. If you’re going to pickle cucumbers go ahead and water bath can them to make them shelf stable. If you’re going to use a brine to ferment cucumbers then store them in the refrigerator – they’ll last 6-12 months. Don’t waste valuable freezer space on frozen pickles. But if you want the flavor of fresh cucumbers and don’t care about the texture, freeze them. I freeze cucumbers two different ways. To prepare the cucumbers, wash and dry them. 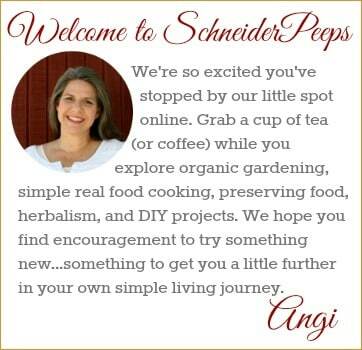 I use cucumbers that I grow or that I know are grown without pesticides so I don’t ever peel them. However, if you want peeled cucumbers, peel them before freezing them. 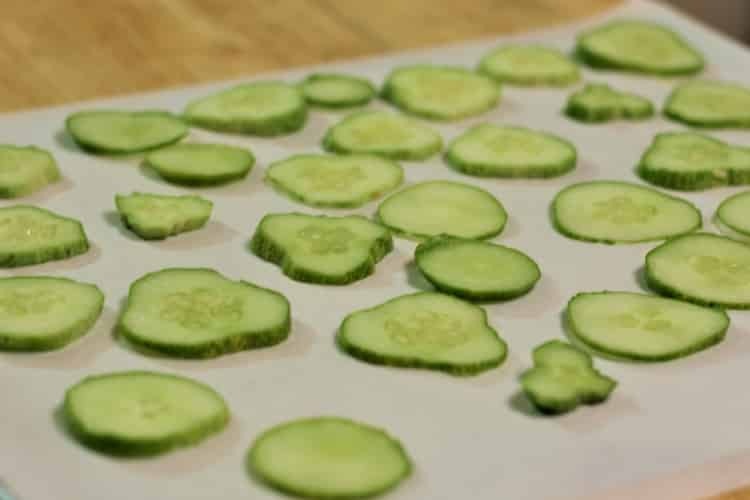 One way to freeze cucumbers is to slice them and put the cucumber slices on a baking the sheet lined with parchment paper. Pop the baking sheet into the freezer for a few hours. Put the frozen cucumber slices in a ziplock bag. Label the bag and put it back into the freezer. Another way to freeze cucumbers is to use ice cube trays. 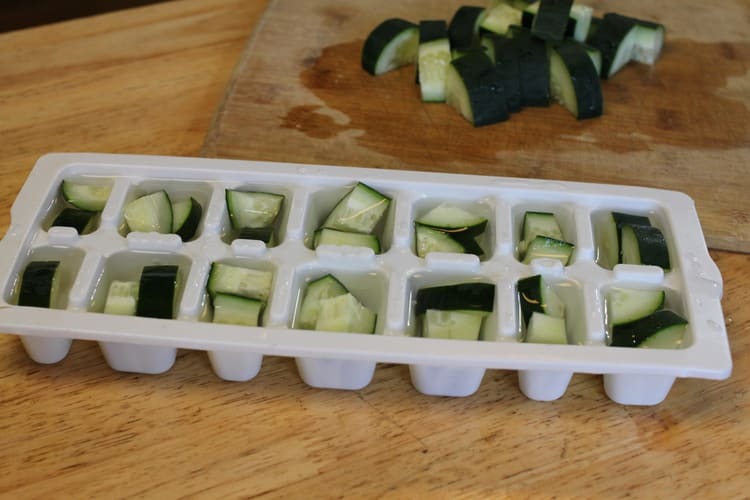 Cube the cucumber and put the cubes into ice cube trays. Cover the cucumbers with water and put them in the freezer until the water is frozen. Once the cucumbers are frozen pop them out of the ice cube trays and put them in a ziplock bag. Label the bag and put it in the freezer. Now that you know how to freeze cucumbers, how do you use frozen cucumbers? You can use frozen cucumbers in anything that you want the fresh cucumber flavor but texture doesn’t matter. 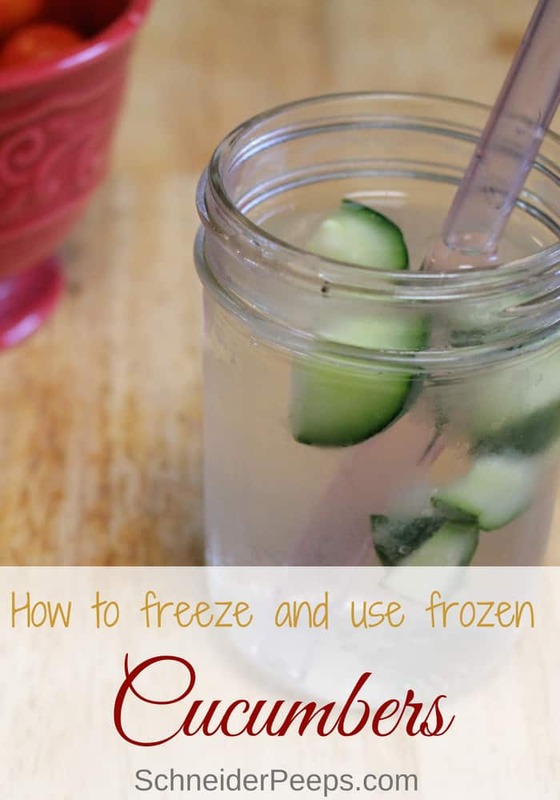 My favorite way to use frozen cucumbers is for infused water. Boring I know, but I love it. If you want a more exciting cucumber drink, you could try this cucumber mint martini. We’re not really gazpacho people but I’ve only had plain gazpacho. I’ve never had tomato, strawberry, and basil gazpacho or anchovy gazpacho, both sound super interesting. Tzatziki is a traditional Middle Eastern or Mediterranean dish. Its used on pita, as a dip, and on meat and vegetables. It’s quite expensive at the deli, but tzatziki can be made at home very inexpensively. Cucumbers have high water content which means when they thaw, they’ll release a lot of liquid. If I’m putting cucumbers in water to infuse the water, I just plop the cucumber ice cubes or frozen cucumber slices into the water and let them thaw in the water. If you’re going to make tzatziki or gazpacho, put the frozen cucumbers in a bowl in the refrigerator or counter to thaw. This will keep all the yummy liquid together so you can use it in your recipe. 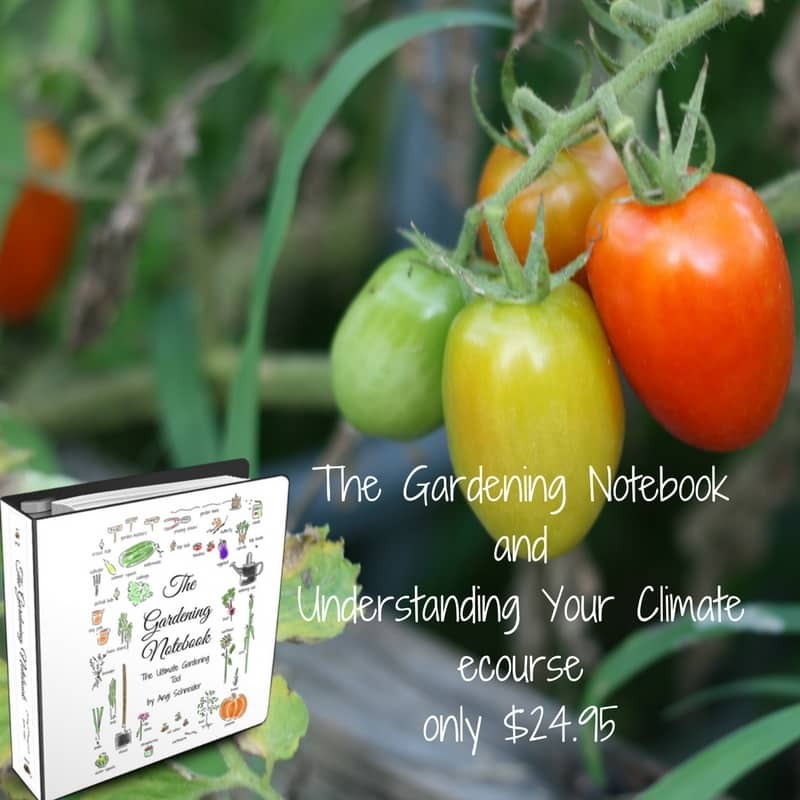 So don’t let an abundant harvest overwhelm you, freeze cucumbers to use throughout the year. Do you freeze cucumbers? If so, what do you use them for? I freeze them and use them to make cucumber mint slushees. oh my, that sounds lovely! Can you still use them in salads? I like cucumber slices, will they be okay to eat like just a cucumber by it’s self, even after they are frozen? They get soft when they thaw out so I don’t think I would enjoy them in a salad. The texture is similar to a soft pickle slice – not a crispy pickle. If you don’t mind the texture being different than fresh it’s worth a try. cream. Will let you know. Let me know how that turns out for you. I’ve never had any luck freezing sour cream but maybe with other things added it will turn out okay.